May the true spirit of Christmas remain in our hearts. Enjoy. 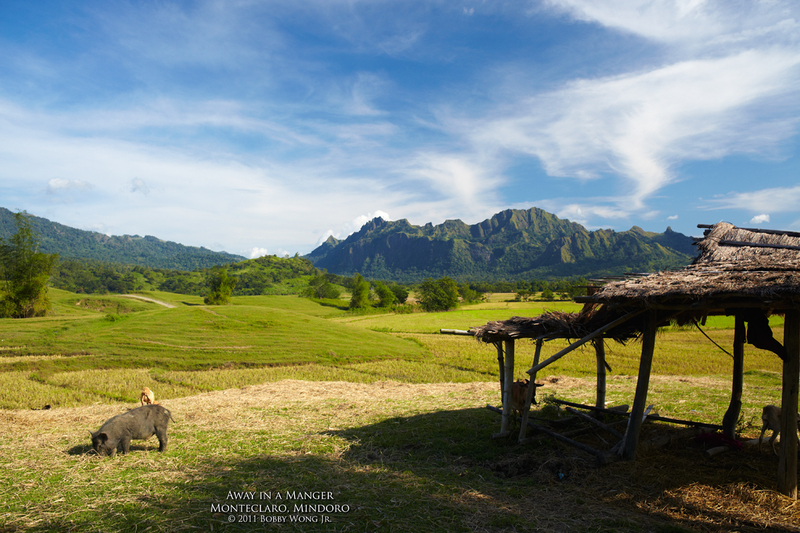 Where in the world is Monteclaro, Mindoro?